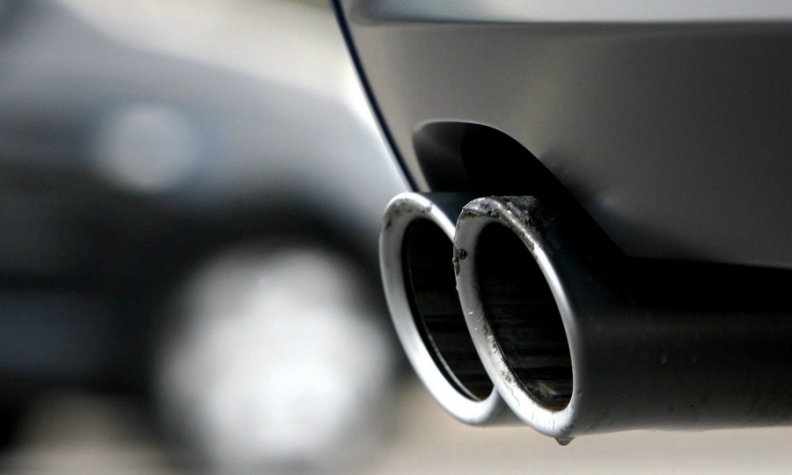 FRANKFURT -- German transport minister Andreas Scheuer is asking automakers to tell him how they plan to complete by the end of the year software upgrades on diesel vehicles to reduce emissions. "I am pushing for the promised 5.3 million cars to really be upgraded by the end of the year," Scheuer told Sueddeutsche Zeitung in an interview published on Friday. "We are nearly done with the 2.5 million affected VW cars. For the other voluntary upgrades I have informed the manufacturers that they must present a time plan showing when they will deliver," he said. The German car industry, which accounts for some 800,000 jobs in Europe's biggest economy, is struggling with a global backlash against diesel cars after Volkswagen admitted in 2015 that it had cheated U.S. exhaust tests. The question of how to deal with the fallout continues to divide the German political class. Stephan Weil, who as premier of Lower Saxony is responsible for the state's 20 percent voting stake in VW, warned that it could take a long time to change the corporate culture that had triggered the scandal. Weil, a Social Democrat at the opposite end of Chancellor Angela Merkel's governing coalition from the Bavarian conservative Scheuer, urged the government not to burden automakers with the cost of fixing vehicles. "Software updates can cut emissions by 25 to 30 percent," he told Handelsblatt newspaper in a separate interview. "Switchover incentives can be used to encourage modernizing of diesel fleets," he added. Germany has committed to software upgrades for some 5.3 million diesel cars by the end of the year to reduce emissions by up to 30 percent. But Scheuer was less compromising. "Time is running out. I will take the manufacturers at their word," he told Sueddeutsche. The issue of emissions came to a head in February when a court allowed local authorities to bar heavily polluting diesel vehicles. Experts say bans could cut the resale value of up to 15 million diesel vehicles in Europe's biggest car market. Scheuer affirmed that he was opposed to bans, and that there were technical, legal and financial arguments against costly hardware retrofits of diesel vehicles.